You can’t NOT think of wine when thinking about France and if you’re in a wine kind of mood, you’re in luck! 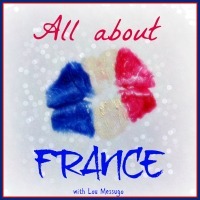 Today’s post is all about Loire Valley wines. We have Cathy Henton of Le Tasting Room back on the blog again to answer your burning questions about the region’s wines. If you missed the first part of her interview, click here to learn about her expat story. But this post? It’s about wine! Despite having gone on several wine tours, visiting numerous wineries and sampling enough wines to fill a cellar, I get all the grape varietes and appellations and processes jumbled up in my mind. 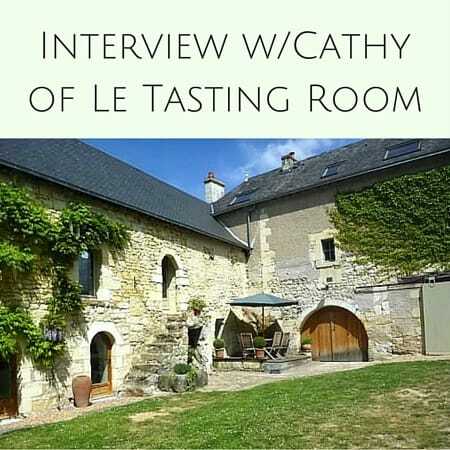 So here to help set us straight on the Loire Valley wines, I present wine expert Cathy Henton of Le Tasting room — a top-notch wine tour business based outside of Angers. Cathy is extremely knowledgeable about Loire Valley wines and has built her entire business around them, so let’s see what she has to say! 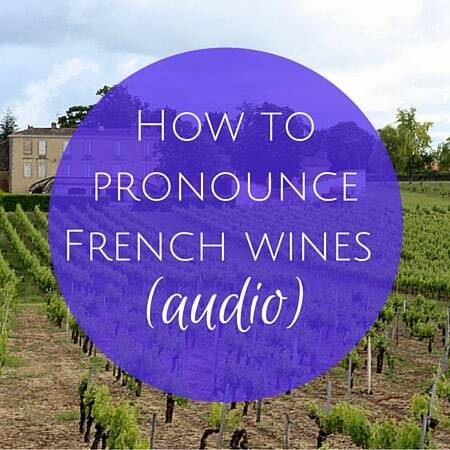 Q: Explain the Loire Valley wines to someone who knows nothing about them at all. Cathy’s answer: The Loire Valley is a large, spreading wine region that stretches from Nantes on the west coast of France to Sancerre in the east. It’s dominated by the River Loire which is 629 miles long and produces a wide range of wine styles from a large variety of grapes. Best known for its white wines (due to its geographical position 47°N), the Loire is also the biggest producer of rosé wines after Provence and the biggest producer of Traditional Method sparkling wines outside of Champagne. It also produces some of the finest sweet wines in the world and a host of delightful medium bodied red wines. 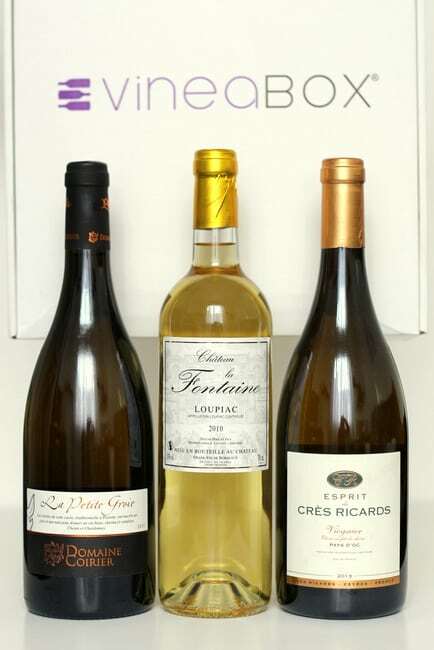 Grape varieties such as Pinot Noir, Gamay, Cabernet Franc, Cabernet Sauvignon and Malbec are used for reds and Sauvignon Blanc, Chardonnay, Chenin Blanc and Muscadet (no relation to Muscat or Muscadine) for whites. Quality wines in France are generally linked to the place the grapes are grown, so you’ll see that on the label and not necessarily the grape. Well known appellations (AOC’s or wines from a controlled area of production) are Sancerre, Pouilly Fumé, Vouvray and Savennieres for whites and Chinon, Bourgueil, Saumur Champigny and St Nicolas de Bourgueil for reds. 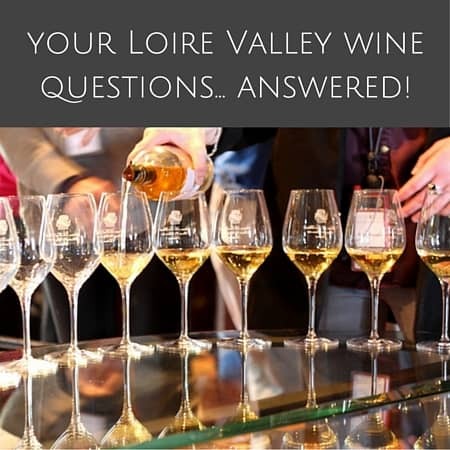 Q: What would the average person not know about Loire Valley wines? The average person is totally unaware of the huge diversity of wines made in the Loire. There is a wine for everyone and for every palate. From dry to sweet, white to rosé, still to sparkling and red — and then add to that a whole host of different grape varieties. One big misconception is that red wines from the Loire are not wonderful. This is so incorrect — a delightful Pinot Noir from Sancerre, a crunchy Cabernet Franc from Chinon, an elegant Cabernet Franc from Saumur Champigny, a juicy Gamay from Touraine, a spicy Malbec or a peppery Pinot d’Aunis. They all have their place on the table according to your mood, palate and wallet. The Loire is dominated by small independent growers so people who have travelled to other wine regions of the world are often surprised at the lack of smart tasting rooms here. When you taste, you could be in the garden, the kitchen, the cellar, the vineyard, the chapel or in the winery. Growers here are totally passionate about what they do and prices are very affordable. Because of this I think some wine lovers feel that the Loire doesn’t stand up to other wine regions where the prices are much higher. Here you can afford to buy the best the growers have to offer. The Loire is a very hip wine region, under the radar and home to every type of wine. If you’re after natural/organic wines, then this is also the place to be with a much higher percentage of organic growers than elsewhere in France. Q: What are your favorite wines of the region, and what makes them special? Oh, so many I don’t know where to start. I absolutely love Chenin Blanc. I love it young and unoaked, old and oaked, dry, off-dry, sweet and supersweet. A wonderful Vouvray or Montlouis (grown on limestone) with just a hint of sweetness is a perfect partner to spicy food and the grapefruity pithy Savennieres (grown on slate) is just amazing with mushrooms and risottos. 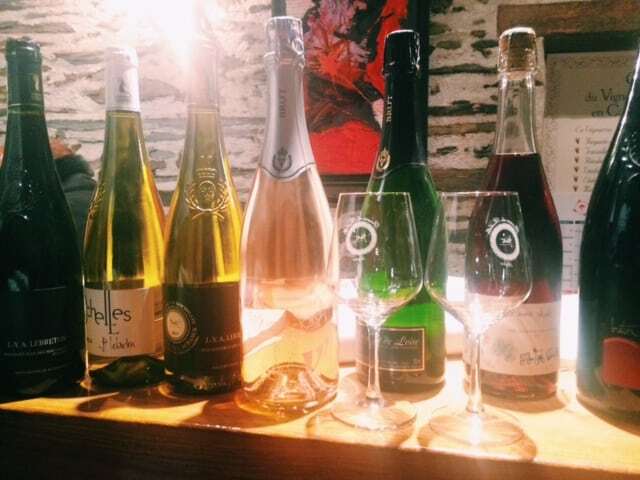 I love the sparkling wines of the region and you can find amazing quality for a fraction of the price of most Champagnes. Zingy fresh Chardonnay, Chenin blends as an aperitif (here called Crémant de Loire) and the sparkling red (yes, sparkling red) is fabulous with prunes and bacon. A whiff of sea and a plate of seafood and we’ll reach for a good Muscadet. This dry wine is never oaked and spends an extended period of time sitting on its yeasty deposit giving wines that are delicate and fresh and transport you to the coast. The whites of Sancerre are perhaps the best known wines on the export market – subtle, elegant Sauvignon Blancs, crisp and long and just perfect served alongside our local goat’s cheeses. When it comes to reds, we have a soft spot for the Cabernet Francs of Chinon, Bourgueil and St Nicolas de Bourgueil as well as Saumur Champigny. Grapes grown on the sandier soils close to the river tend to be full of crunchy raspberry fruit and are great lunchtime wines that are food friendly and can be served lightly chilled. 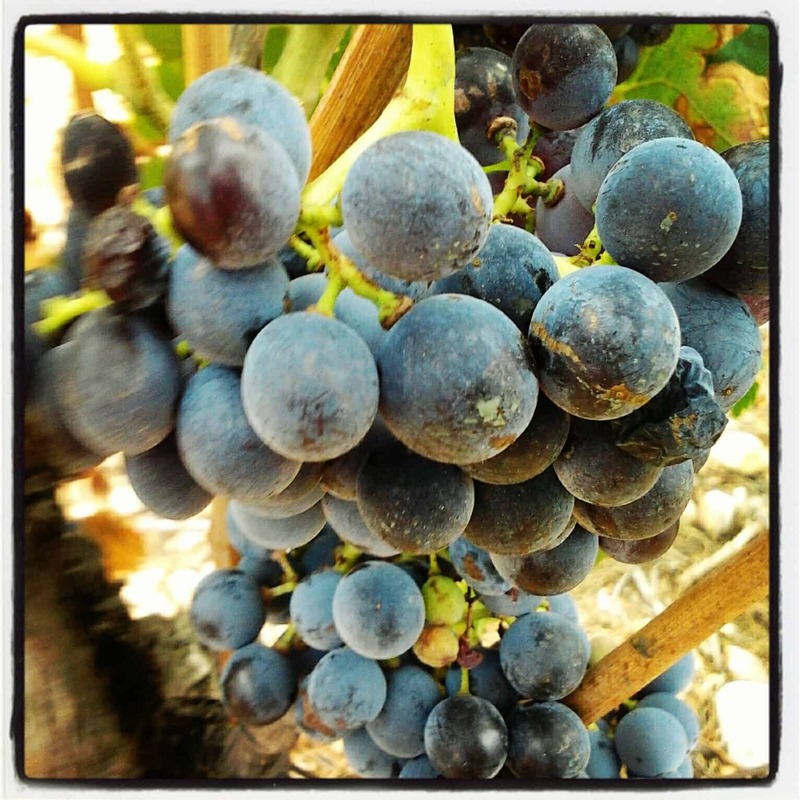 Those grown where the bedrock is produce wines that have more structure and tannin and darker fruit flavours. Add to this the fact that each year the weather conditions will be different and you can see why it’s hard to ever be bored with the endless choice the Loire offers. So, when we’re choosing what to drink, we’ll not only think of the place and the grape but also the vintage year. People can be very hung on what are the ‘good years’ when it comes to wine. We like to talk about easier and more tricky vintages. It’s so much easier to make a good wine when the weather delivers but the good producers will make a good wine whatever the vintage conditions — it’s just that they will be different. Complicated? Yes, a little but so much fun. Q: What are some wine buying tips in general for both in France and abroad? You don’t need to spend a fortune to get a decent bottle of wine but you do have to be careful. When wine is exported to other countries, it’s subject to local taxes that can inflate the price quite dramatically at the bottom end of the market, so it’s worth trading up a little bit to get incremental quality. Don’t be afraid to ask for help and buy from small wine merchants who are passionate themselves and can give you good advice and know the wines they are selling. How often have you stood in front of an enormous shelf of wines in a big supermarket and then come away with the same wine that you always buy because it’s just too overwhelming and you don’t want to waste your money? If you try a wine that you like from a certain place or ‘appellation’ then try some other wines from the same area. Little by little you’ll build up knowledge. Q: What’s the most overrated wine or thing about wine? I absolutely hate the snobbism that often surrounds wine and makes people feel intimidated. Never be ashamed of what you like and don’t be persuaded that just because a wine is expensive it is better. Some of my best wine memories are of drinking simple wines that don’t cost much at all. It’s the situation, the mood, the company, the food, the weather and much more that make a moment special and sometimes the expectation when opening a very expensive bottle rather overshadows the actual experience. Of course, I’d love to have access to the odd bottle of Domaine Romanée-Conti and Chateau Latour from time to time but these wines are collectors’ wines not drinkers’ wines and I’m a drinker. In fact that’s what the Loire is — a wine drinker’s region not an investor’s region. The best wines of the Loire are drunk by people who love and appreciate them, not traded for profit. Q: What are the trends you are seeing in the wine business and in their customers? Well in France, domestic consumption has dropped dramatically over the past 50 years. It may come as quite a surprise to the outsider that in 1980 51% of French people were regular wine drinkers (defined as consumers who drink 1 – 2 times a week) compared with just 16% in 2015. Regular consumption is just 1% for French 15-24 year olds and still only 9% among 35-45 year olds. Young people are less likely to drink wine with a meal and more likely to drink wine as an aperitif. 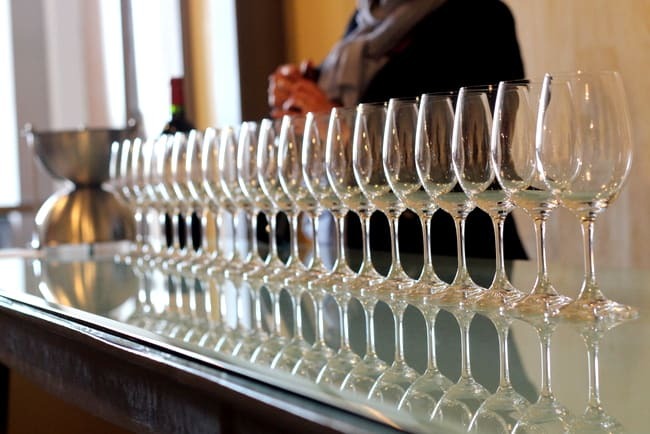 Overall, there are more wine consumers in France in 2015 but who drink far less regularly. It’s the older generation (65+) that consumes wine on the most regular basis with 38% being regular consumers and 38% occasional. There has been a shift toward organic and natural wines here in the Loire (around 14% of production) but it can be difficult to understand the difference between the two. 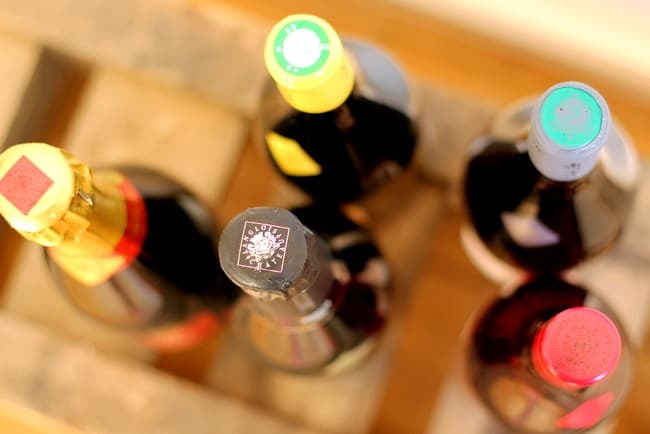 Organic wines are made from grapes that have been grown organically (i.e., with no pesticides, herbicides and synthetic preparations in the vineyard). Natural wines have no legal definition at present but the approach tends to be different in the winery (using only natural yeasts present on the grape and very little, sometimes no addition of sulphur during the winemaking process and at bottling). Even with growers who are not working organically, there has been a big shift away from using chemicals in the vineyard and more focus on maintaining soil structure. I think we are moving away from our love of heavy, alcoholic wines and that puts the Loire in a very good position looking forward. Q: Regarding wine pairing, what should the wine novice know in order to make a good choice of wine? It’s very easy to get bogged down with which wine goes with which dish. The rules are simple — match the weight of the dish with the weight of the wine and take into account how you have prepared the ingredients. A good example would be the classic advice of white wine with fish. If you have steamed the fish then white is the way to go but if you have marinated it in Asian spices and then char grilled it on the bbq then it can take a light red. Robust dish, robust wine, light dish, light wine, sweet dish, sweet wine. Match acidity with acidity or use it as you would a squeeze of lemon to enhance your dish and when serving a dessert wine it needs to be at least as sweet or sweeter than the dish. Be careful with salt if you’re serving a wine with lots of tannin and avoid tannic wines with spicy hot food as the tannin exaggerates the heat (this is why New World more fruity wines can be more suited to spicy food). Above all, understand that this is not a perfect science and is VERY subjective. There are always lots of different wines that could potentially be wonderful with any dish and it’s what you like that counts. Thanks so much for taking the time to chat, Cathy! For anyone looking to go on a fantastic wine tour, check out Cathy’s business Le Tasting Room based outside of Angers (but an easy day trip from Paris). Completely worth the time and money! 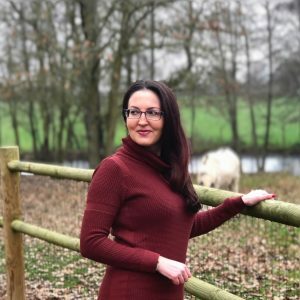 And don’t forget Part 1 of my interview where Cathy talks about establishing her business in France and what expat life is like. This was a wonderful post. Have been to the region several times, I can attest to the wide variety of wine there. Affordability is an understatement. You can buy high quality wines there for very reasonable prices but because there is a wide region to cover, take the guided tours like Cathy offers. I will confess that I have been on their tour and visited their property and to this day it is still one of the most memorable experiences I have ever had. Well worth it and great people! Great article, I love Loirs wines and my all time fave is a Chenin Blanc and you can’t go wrong in the Loire! Thank you very much for taking the time to read it! Merci beaucoup! I’m 100% with you on the Muscadet. Affordable and delicious, you can’t go wrong! This is fantastic! So much helpful advice. I am a big fan of cremont too and I am intrigued by the pinot noir from Sancerre. Really interesting to hear the younger generation aren’t drinking as much wine. 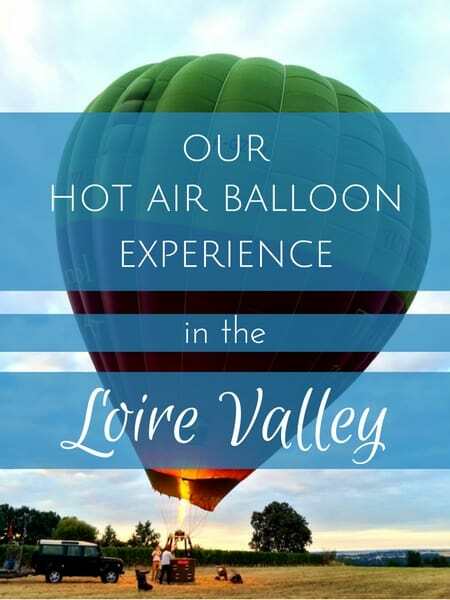 Glad I found this on #allaboutfrance – I think a trip to the Loire valley (after I’ve had my baby) is in order! So glad you found the interview useful. Cathy is a wealth of knowledge so thrilled she agreed to the interview! Ahhhh wish I knew you were in my ‘hood!